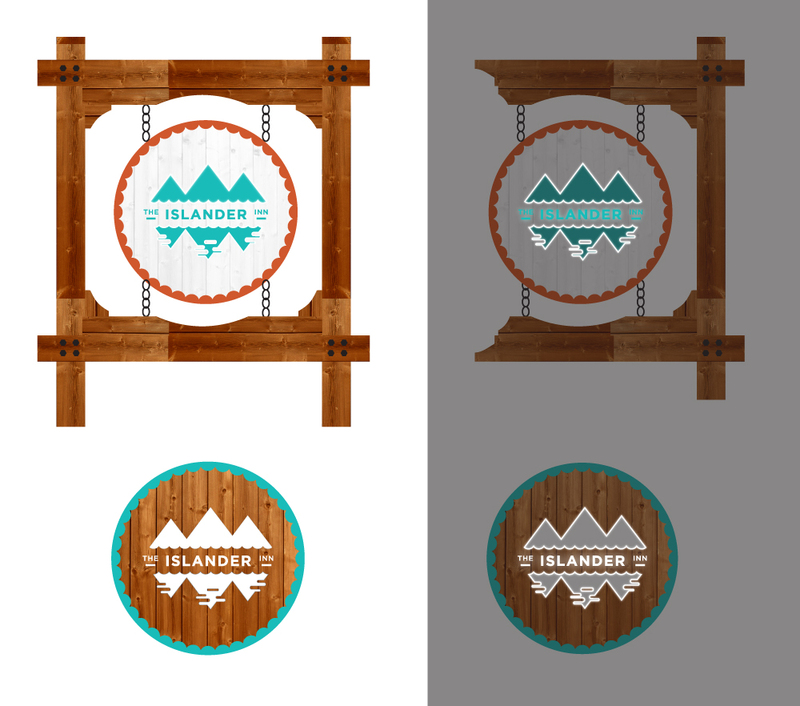 The Islander Inn’s mark features high peaks mirrored in the lake below, giving future clientele a glimpse of it’s beautiful surroundings. 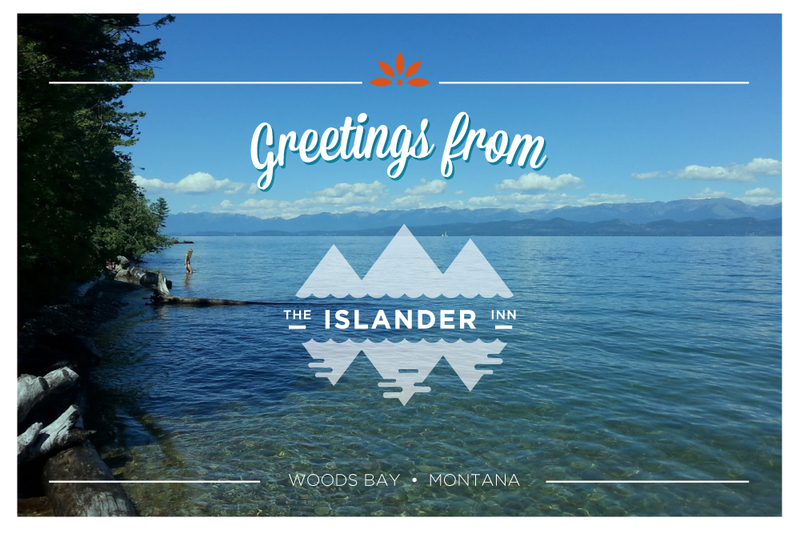 Situated on Flathead Lake at the foot of the Swan Mountains in Woods Bay, Montana, The Islander’s logo needed to showcase its biggest attraction – location. 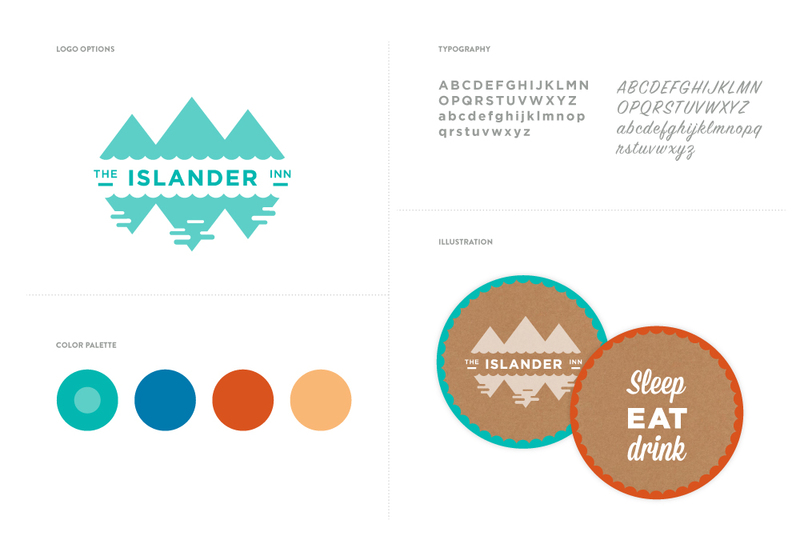 The establishment’s multi-colored cottages inspired the color palette, a central component of its brand. 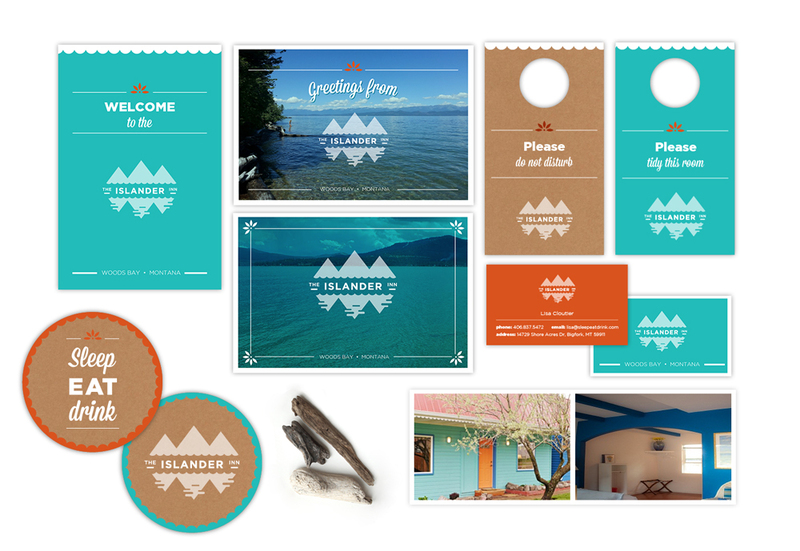 The mark and branding was applied to stationary, door hangers, coasters, signage, postcards, and many other on-site and marketing pieces.